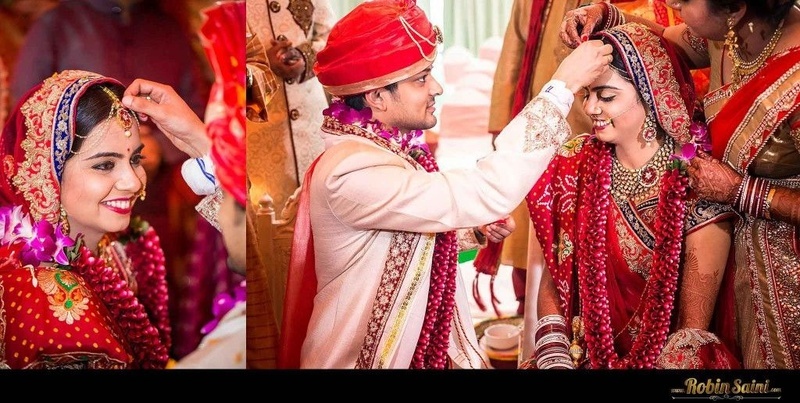 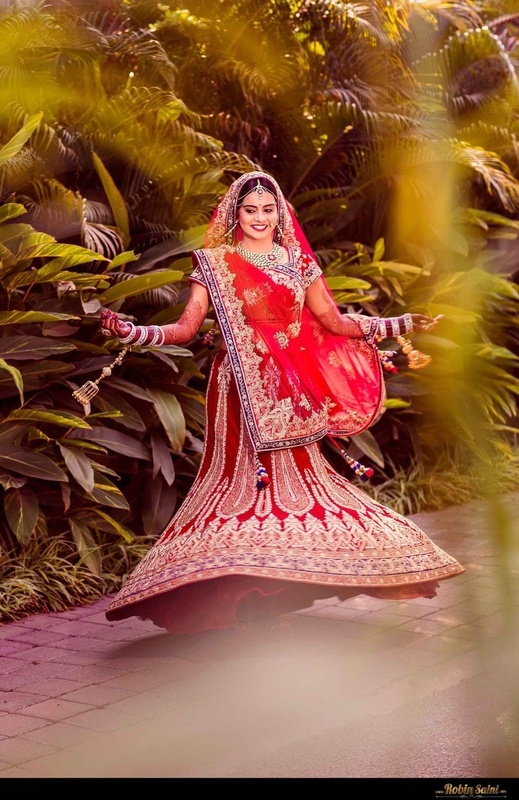 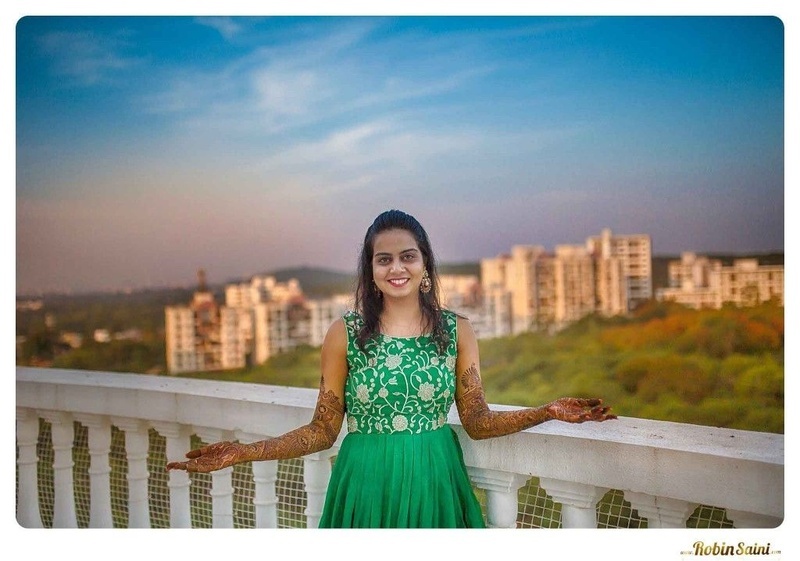 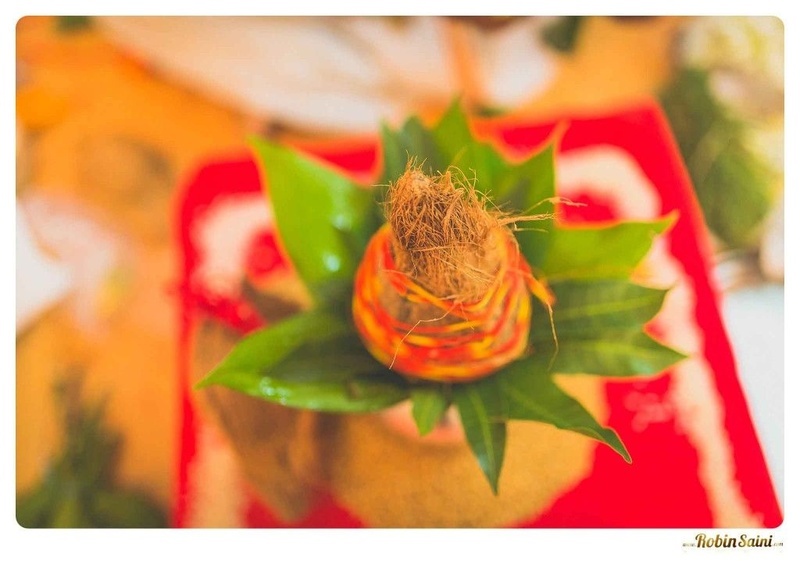 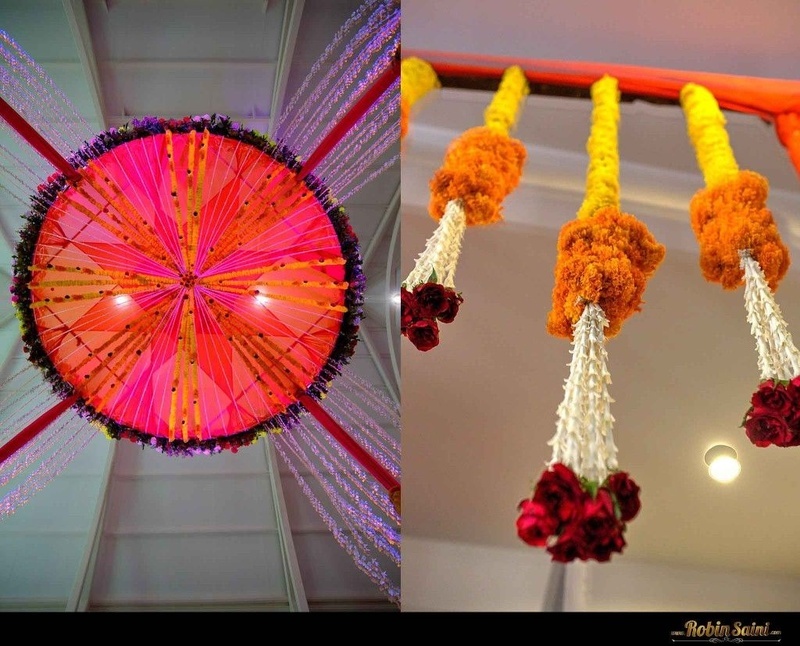 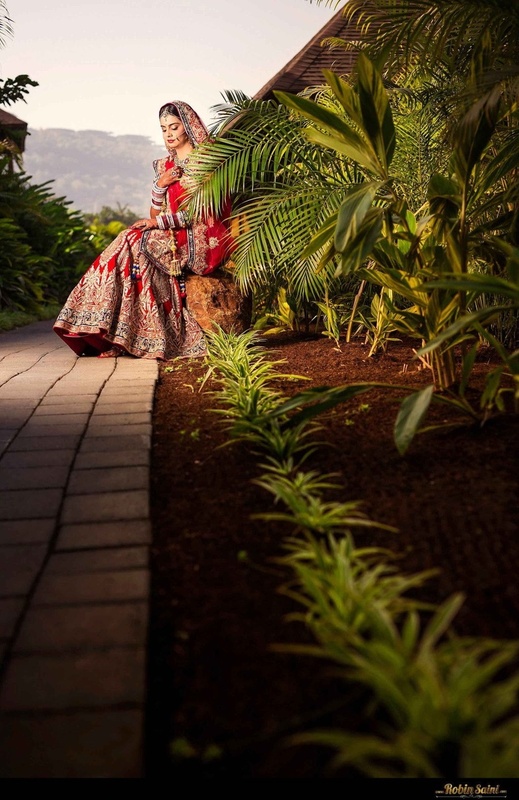 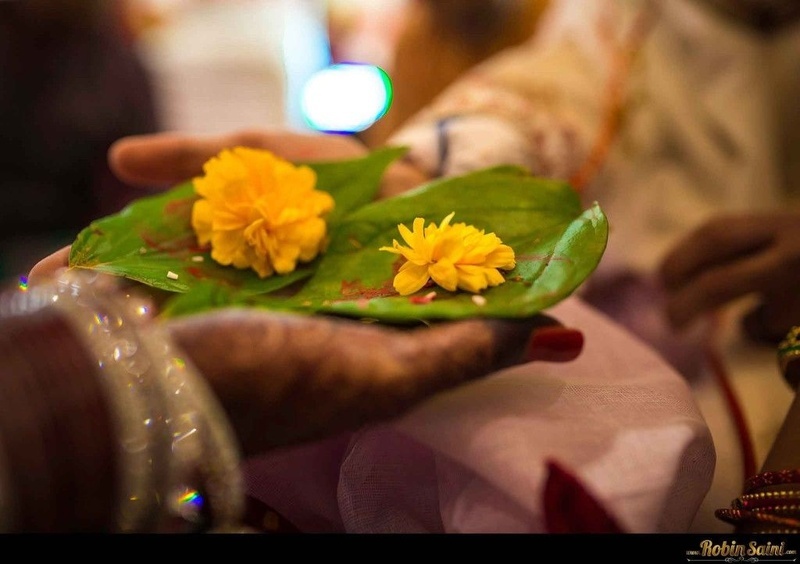 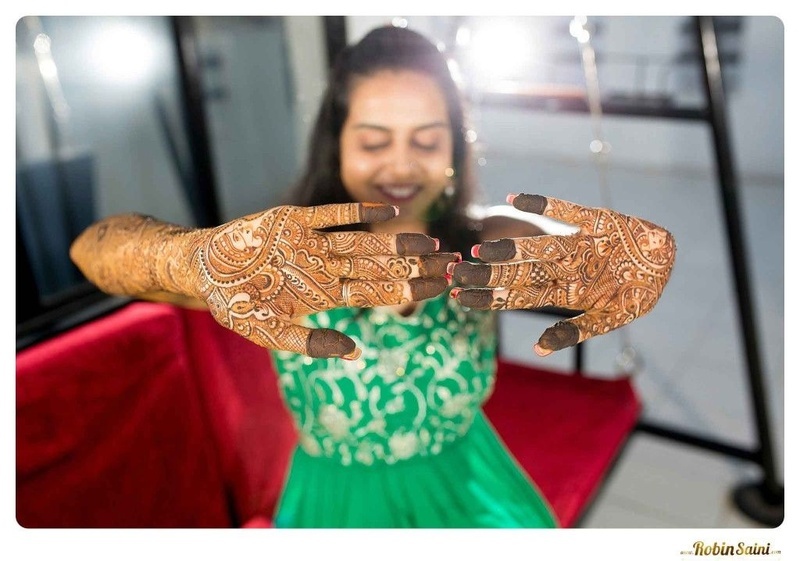 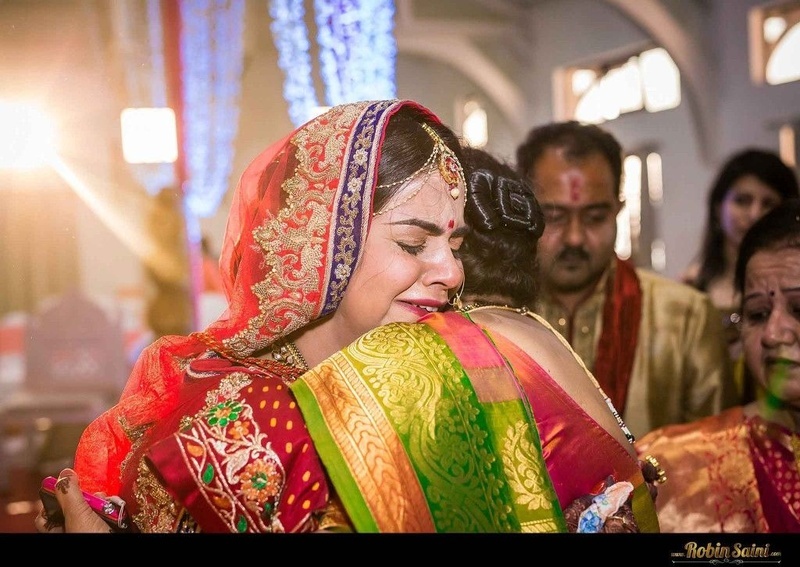 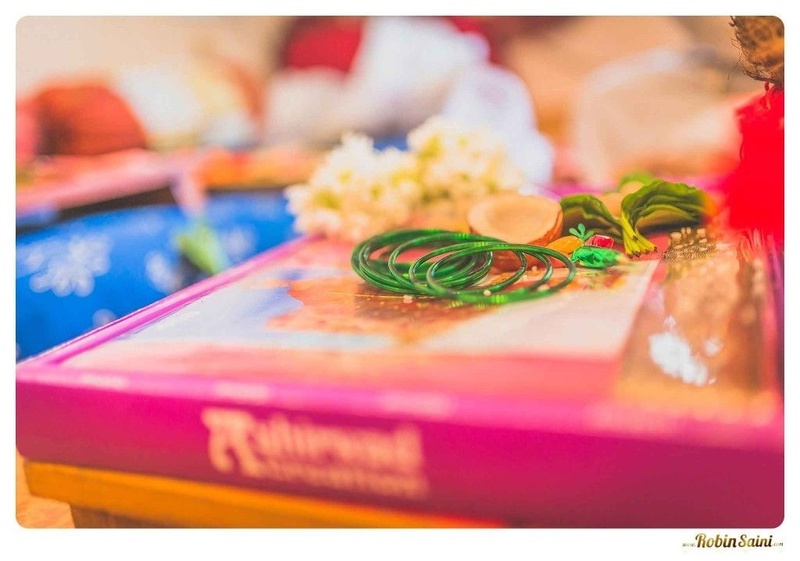 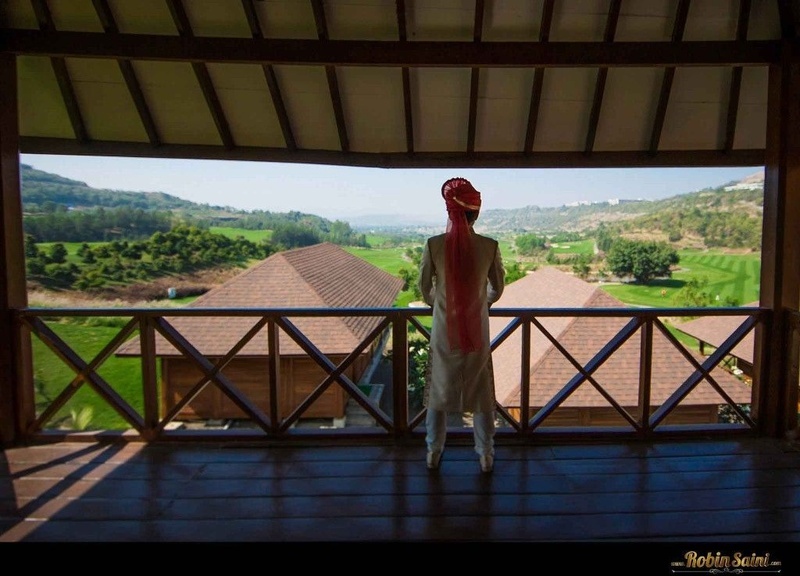 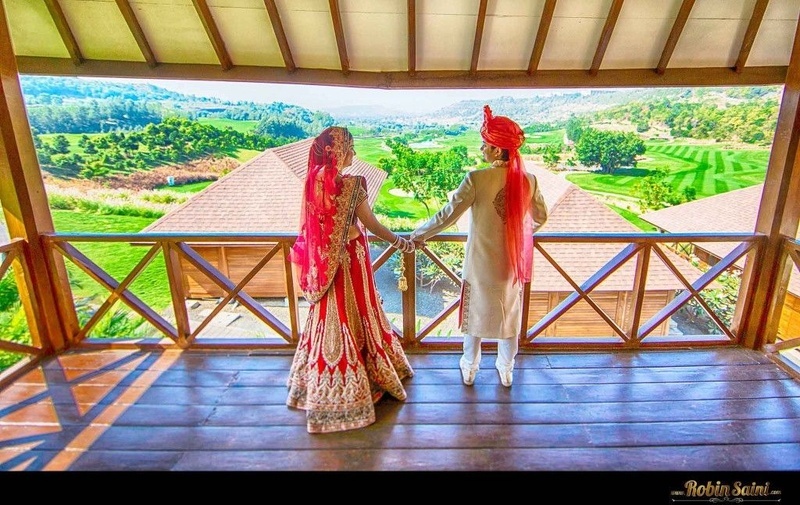 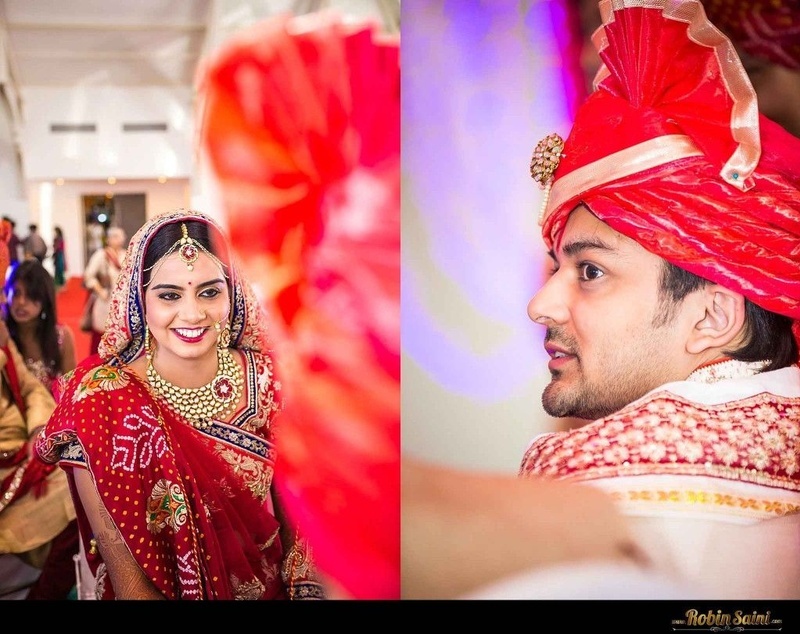 A regal engagement, homely haldi function, romantic pre-wedding shoot and grand wedding ceremony – Swati and Aalap’s marriage was an ideal amalgamation of style, tradition and more. 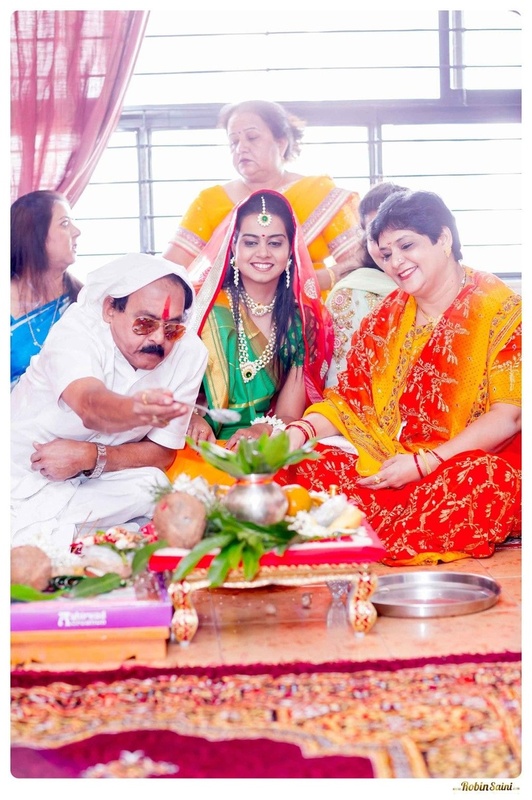 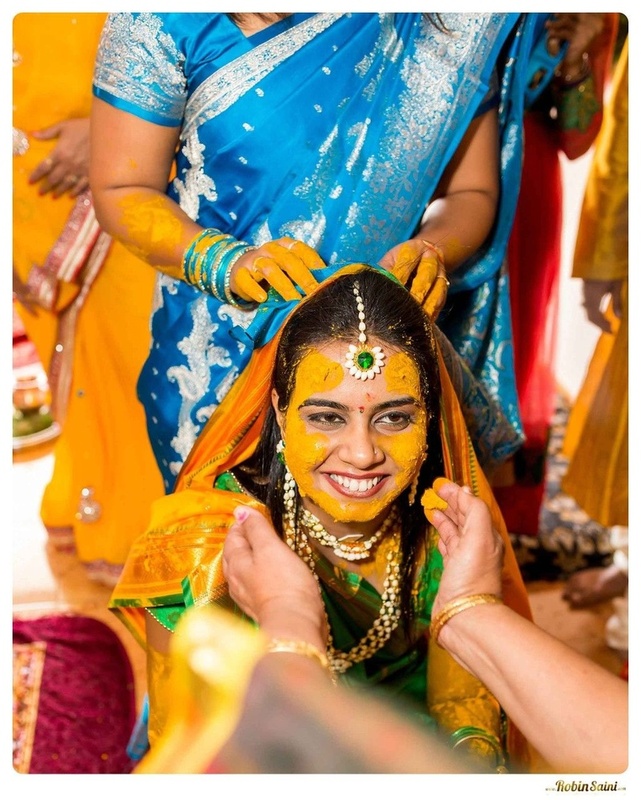 Celebrations kick-started with the intimate haldi function held at the bride’s home. 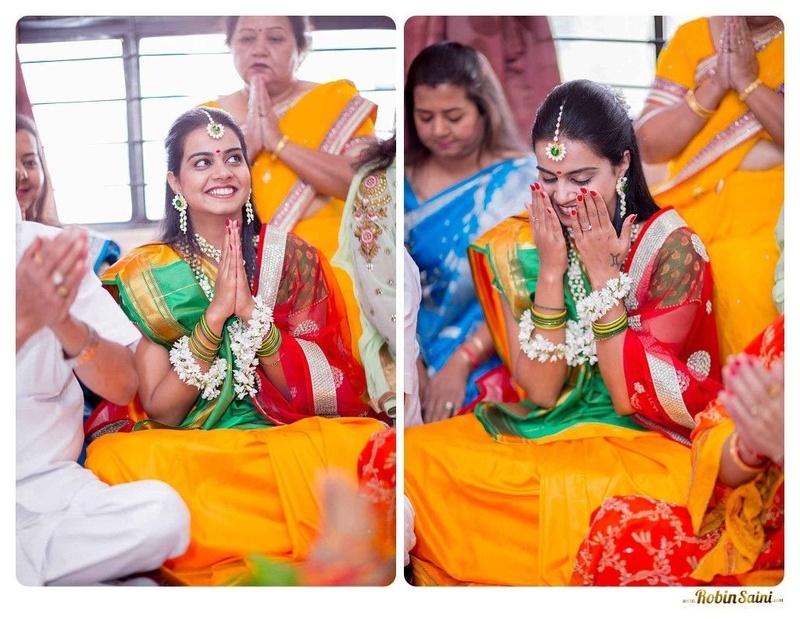 She wore a bright yellow and green silk saree and accessorized her look with a combination of real and floral jewellery. 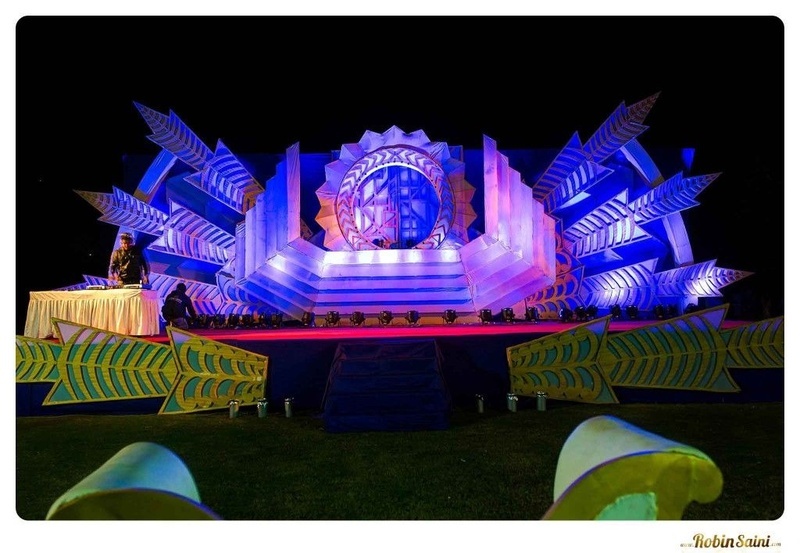 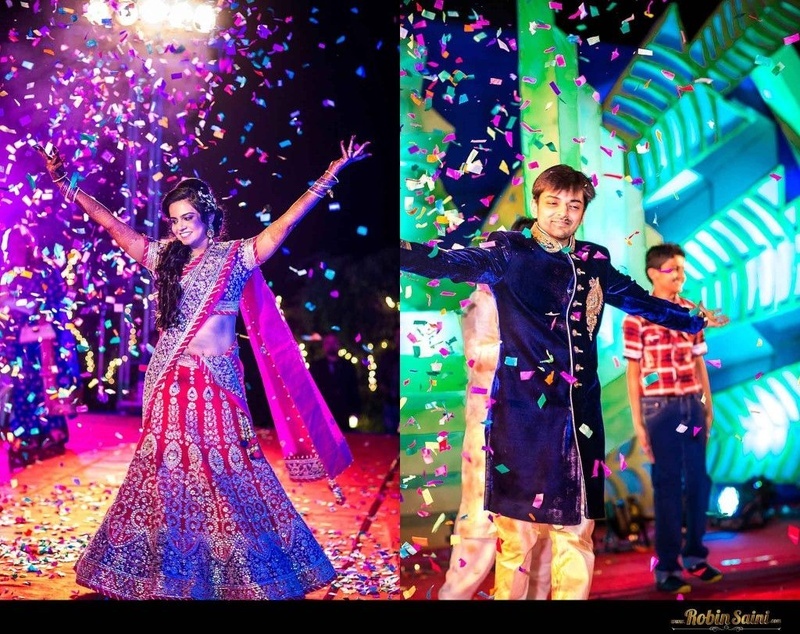 An open-air space was host to their grand engagement ceremony, with a stage lit up in hues of blue and yellow. 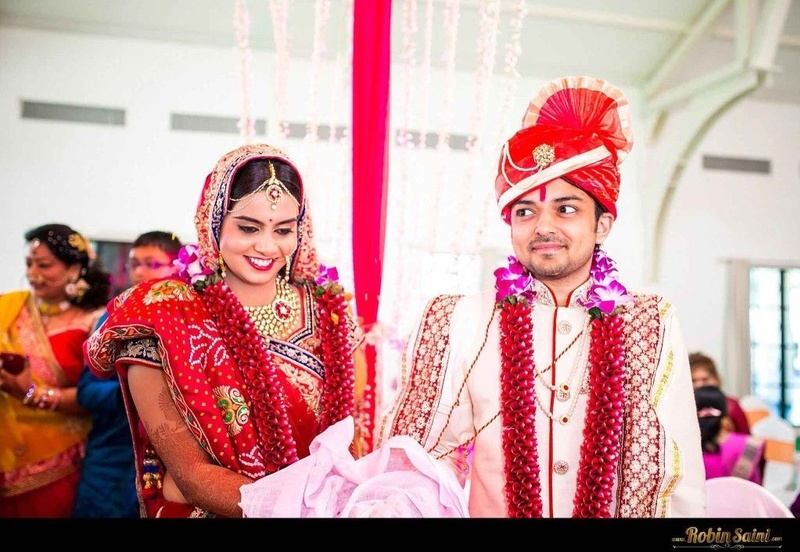 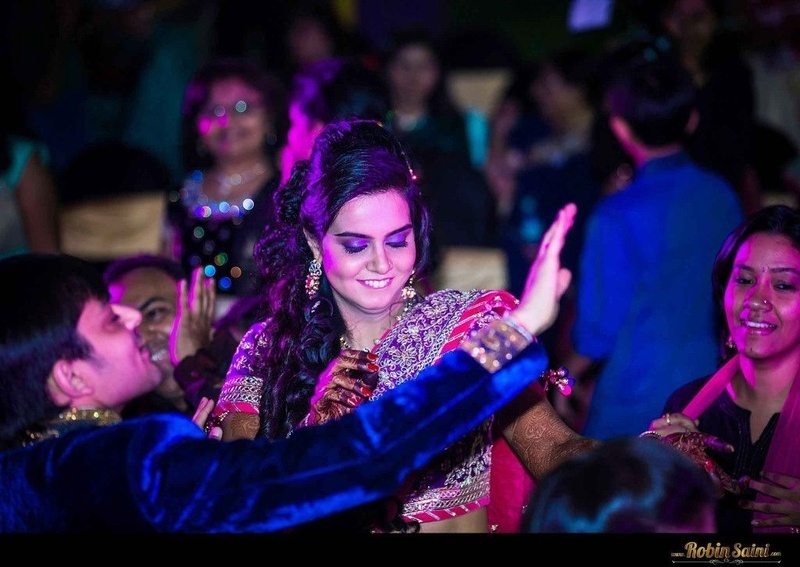 Swati looked stunning in her pink and purple lehenga-choli that was heavily embellished with beads and sequined motifs, and Aalap too, kept up to speed in his royal navy blue velvet bandhgala sherwani and off-white churidar. 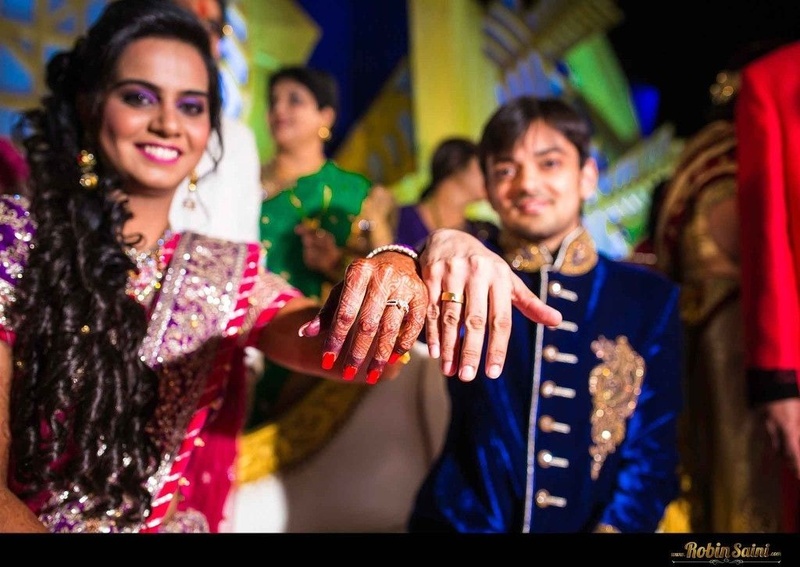 This handsomely dressed couple exchanged rings and danced to their hearts content with family, friends and loved ones. 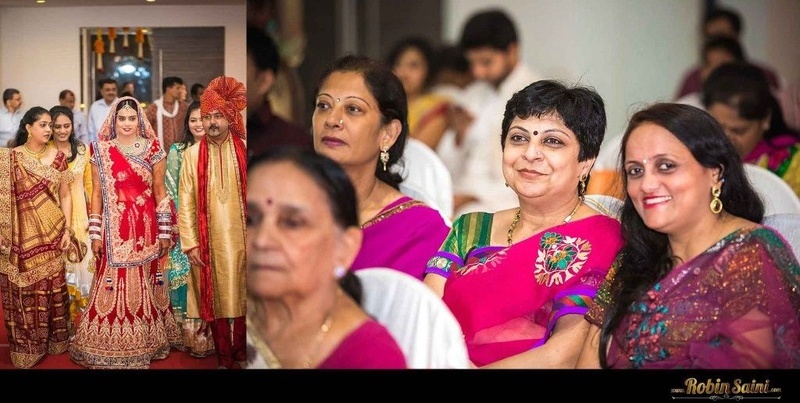 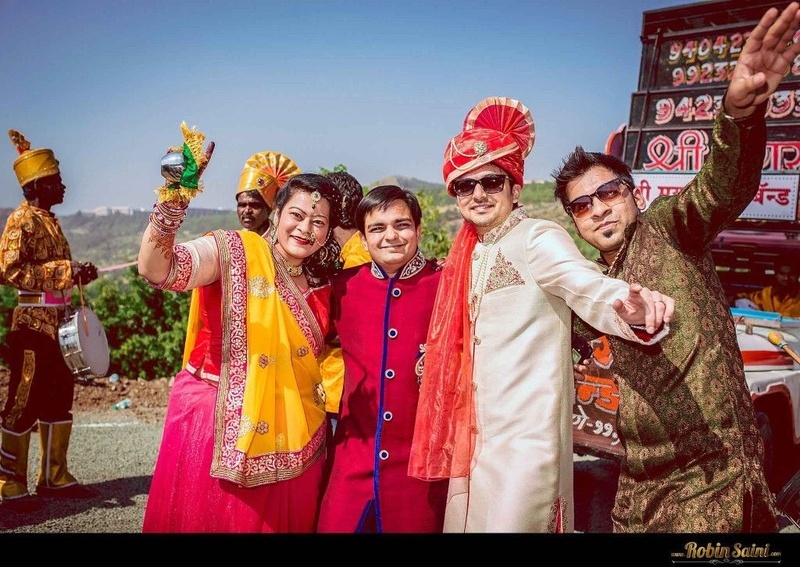 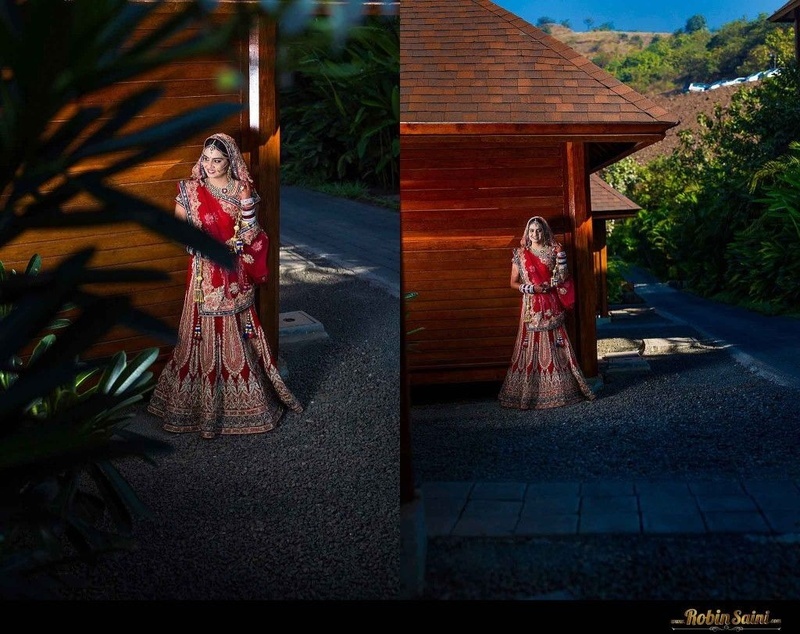 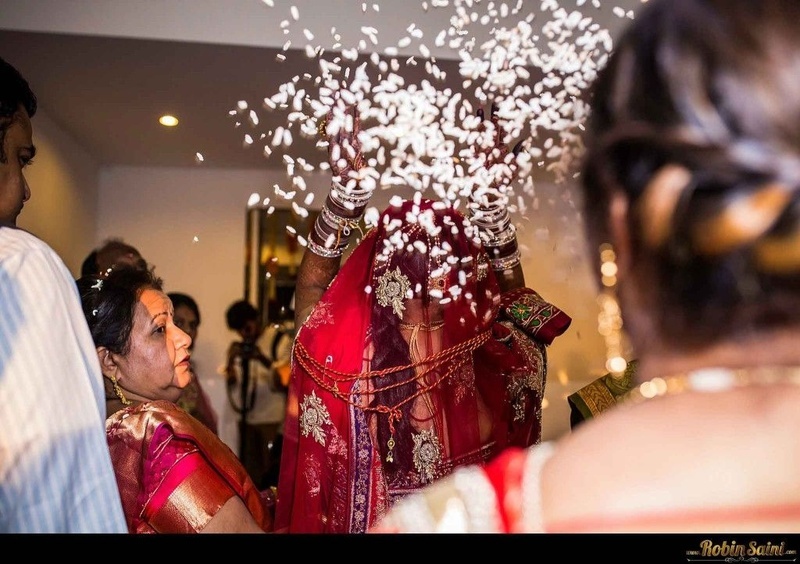 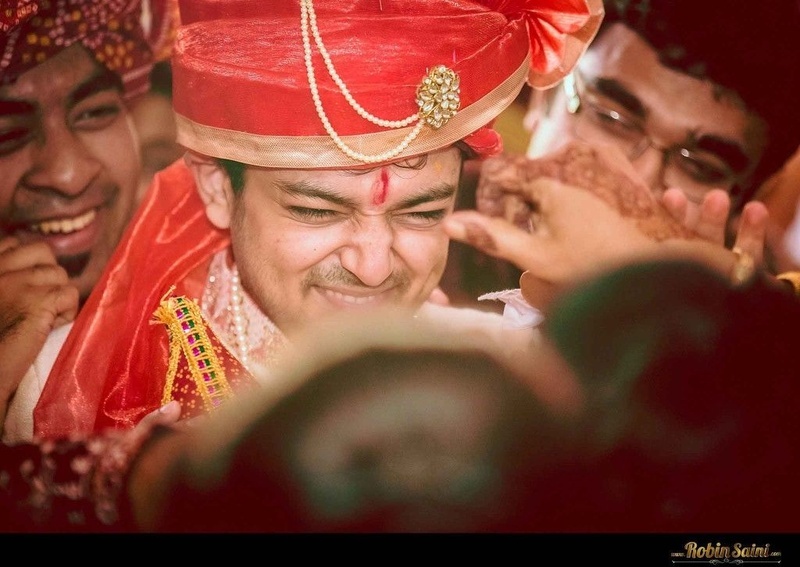 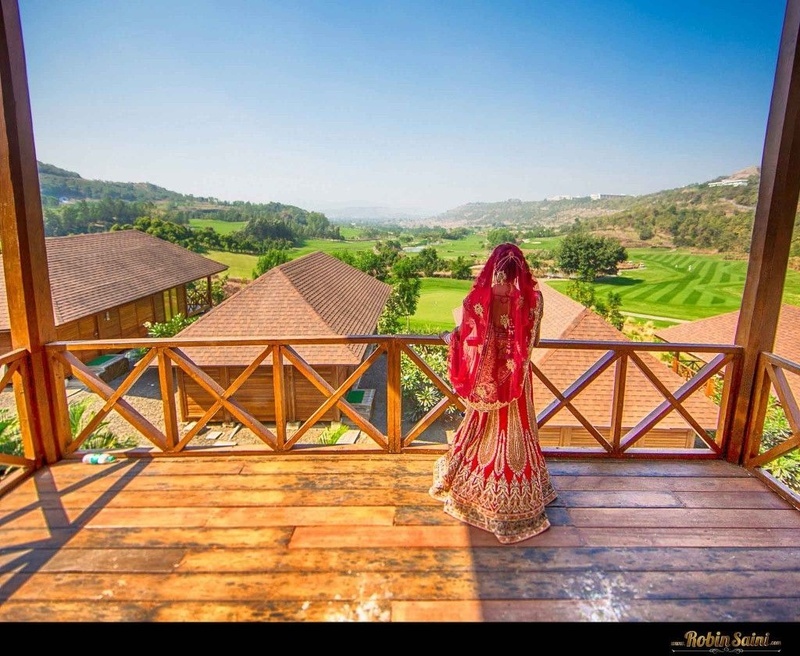 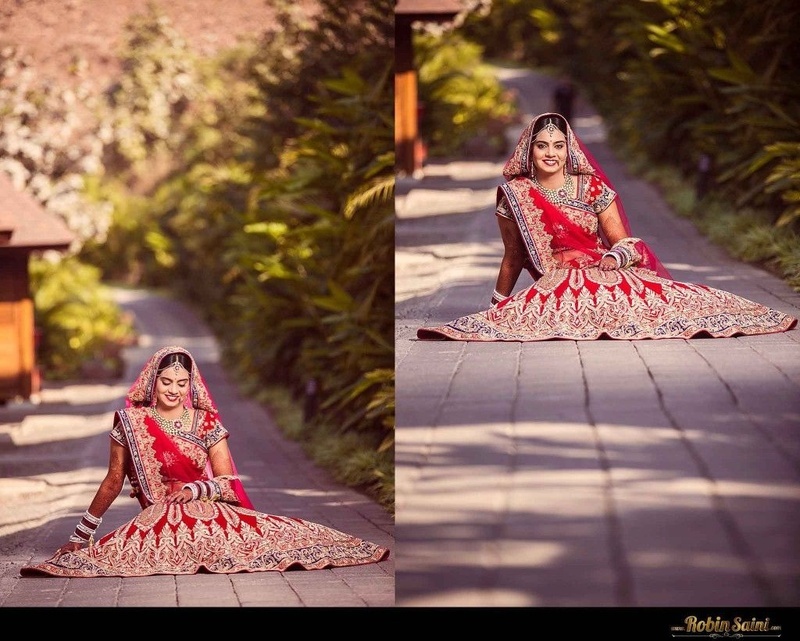 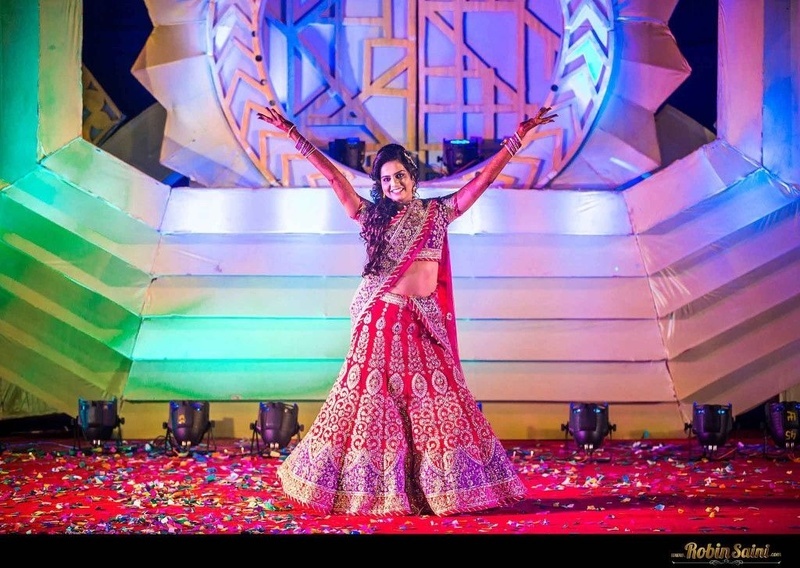 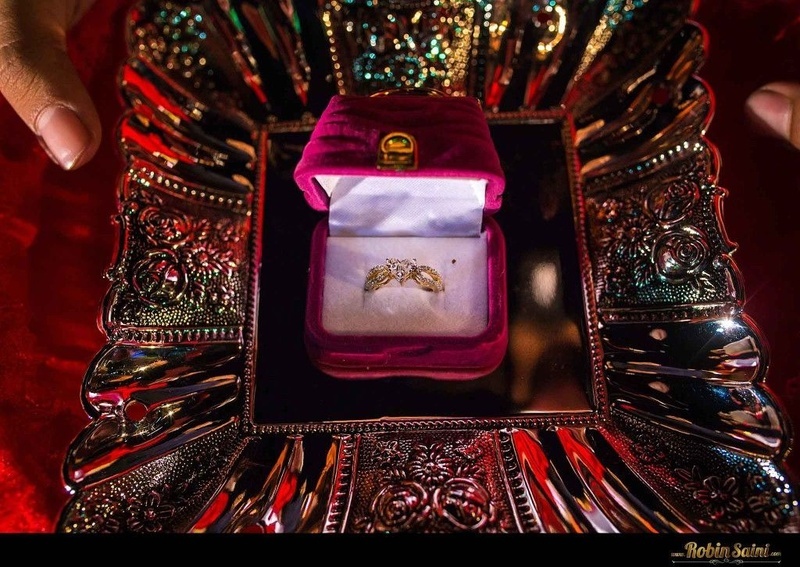 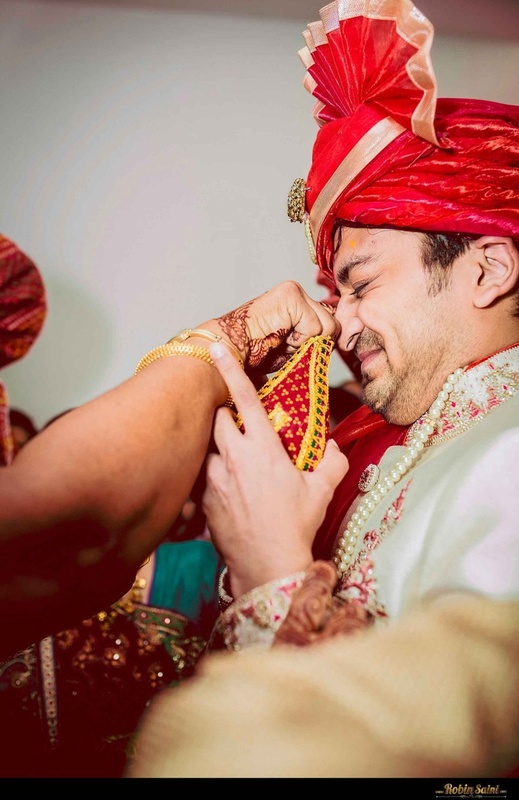 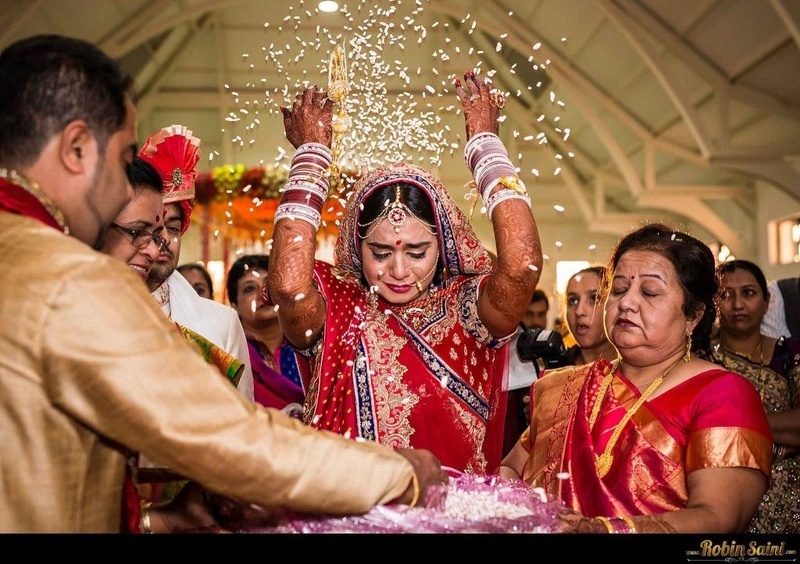 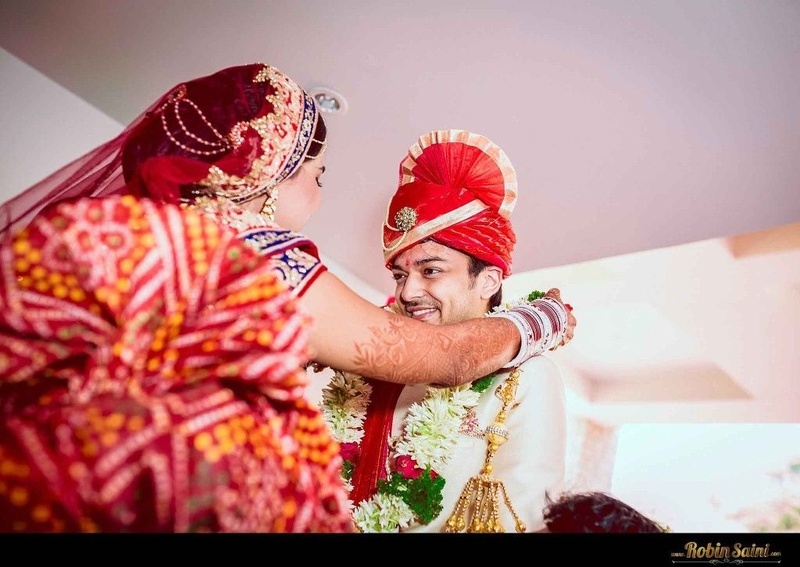 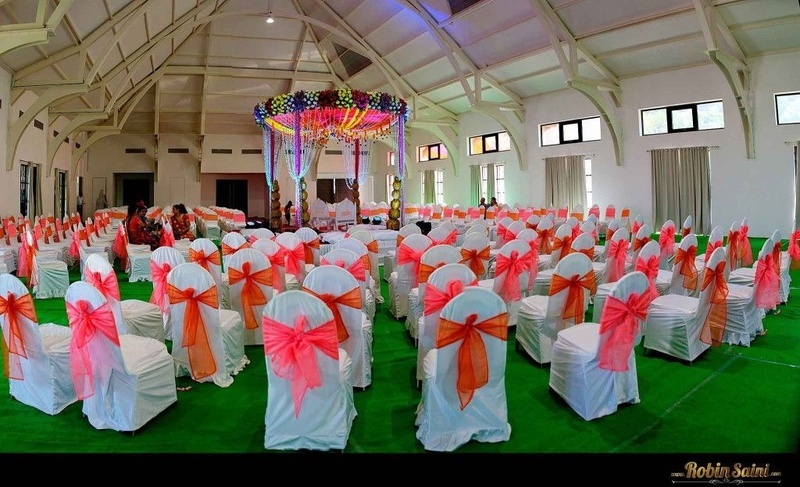 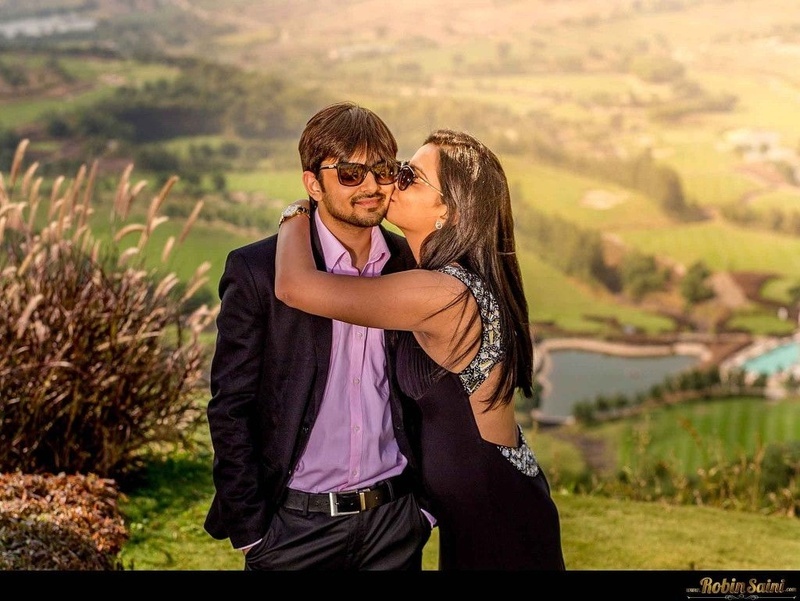 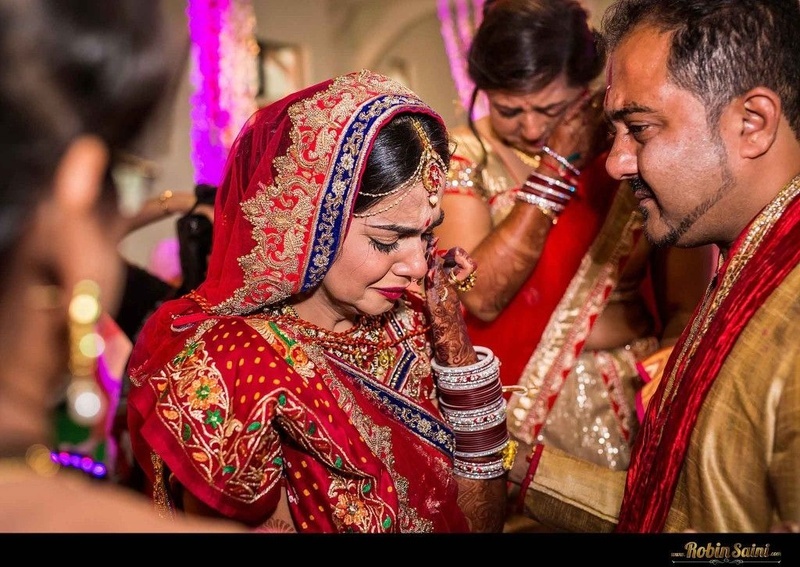 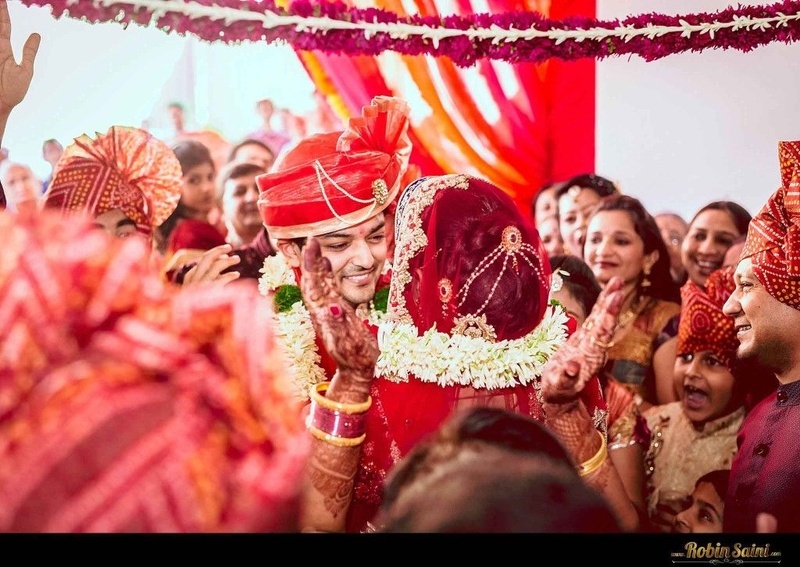 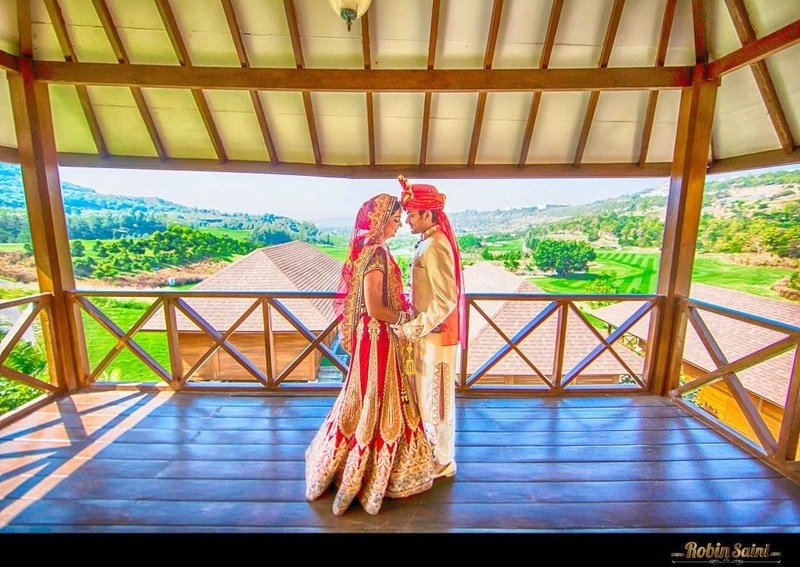 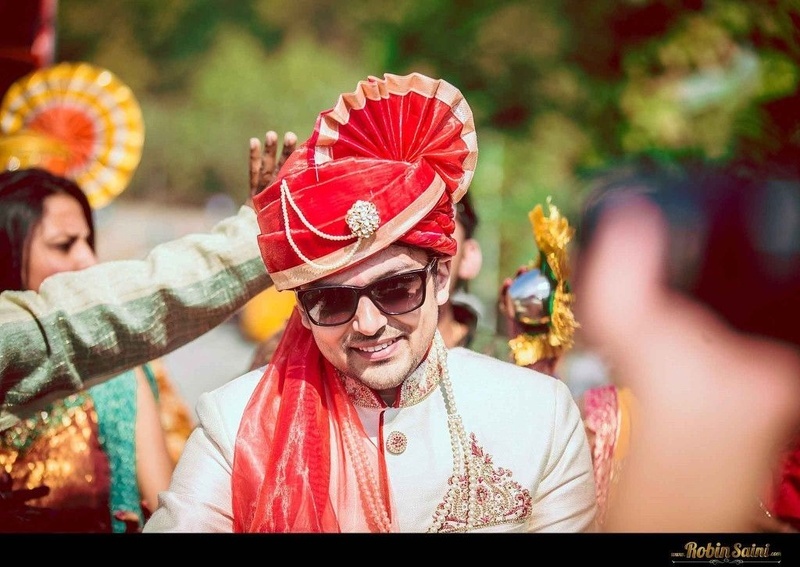 Their wedding was done true Gujrati style, held at the opulent Oxford Gold Country Club, Pune. 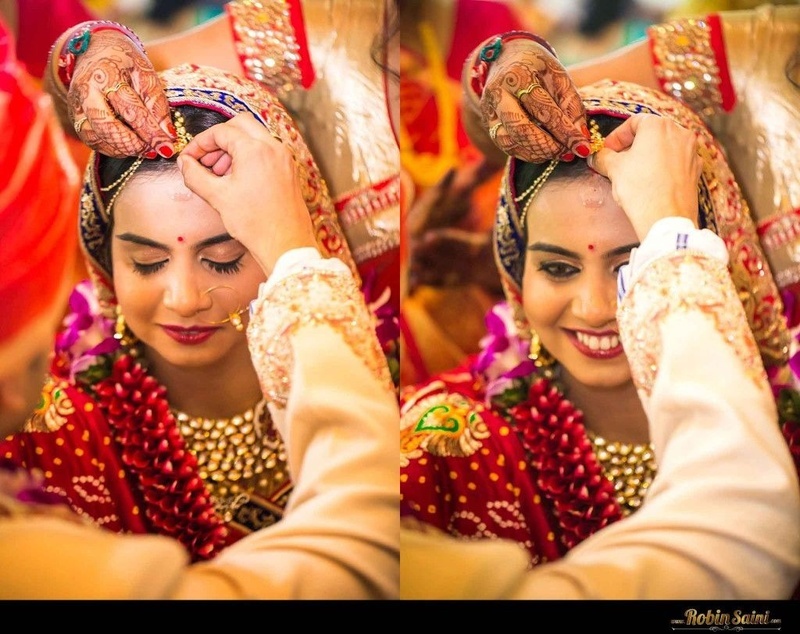 Elements like her gharchola, ethnic polki jewellery and the elegantly-draped dupatta had bouts of true Gujrati style with an extra touch of glamour within it. 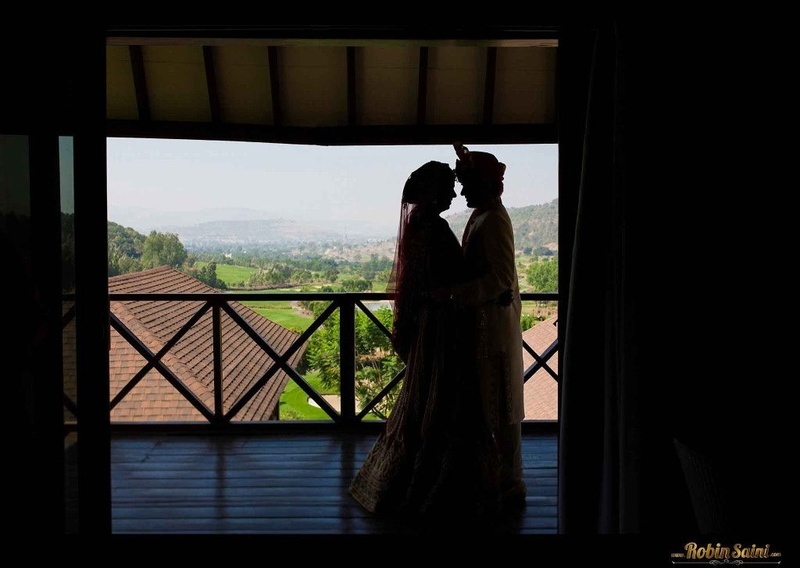 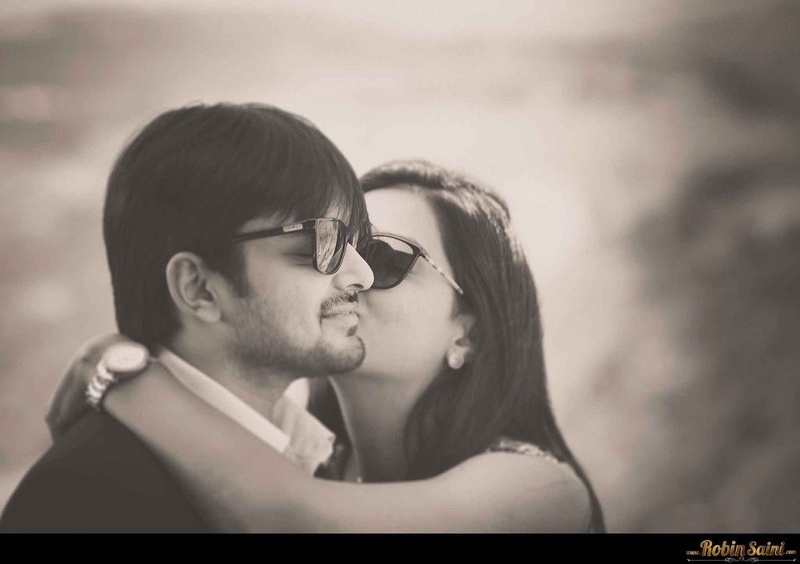 Even with all the grandiosity and traditions filled in this wedding, our favorite part of Swati and Aalap’s union was their romantic pre-wedding photoshoot. 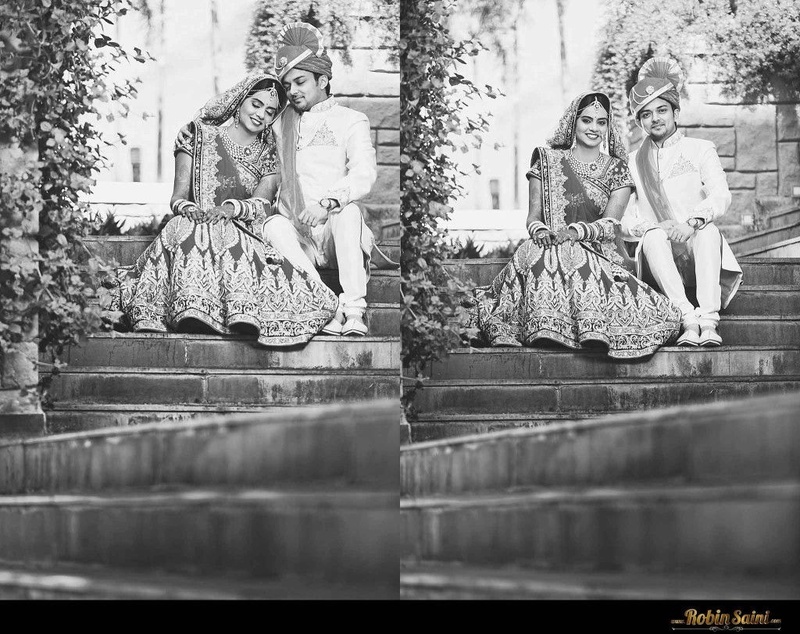 The talented Robin Saini highlighted various sides of this twosome with his diverse photography techniques. 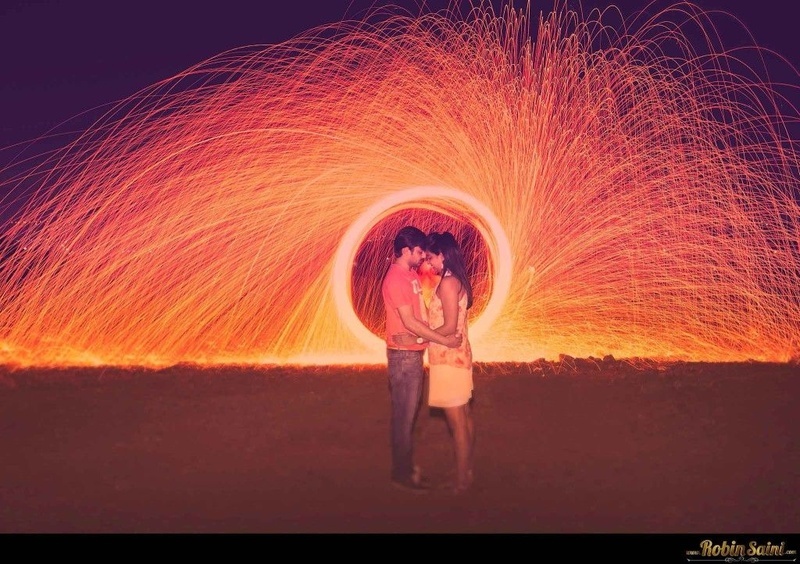 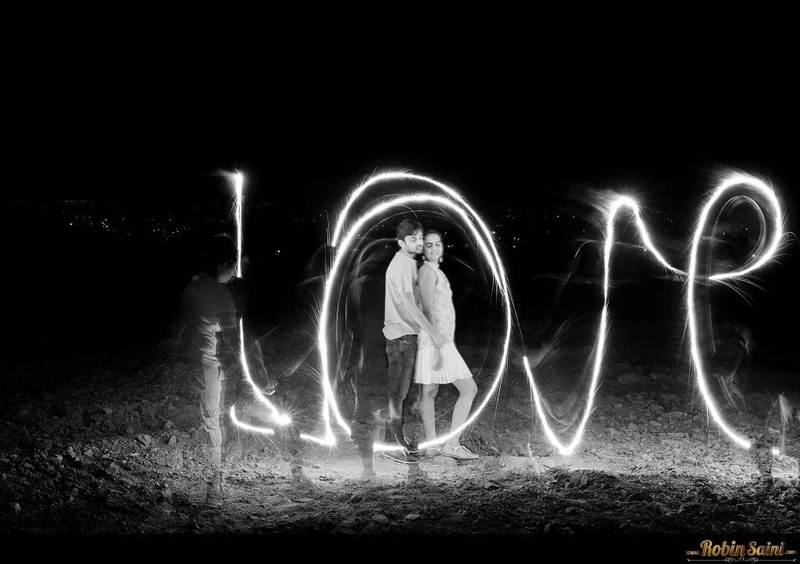 The brilliant light painting with the couple encompassed in love, the pictures shot at sunset, and their classy cocktail look gave us flashbacks of Abbas-Mastan movies - every image captured so perfectly. 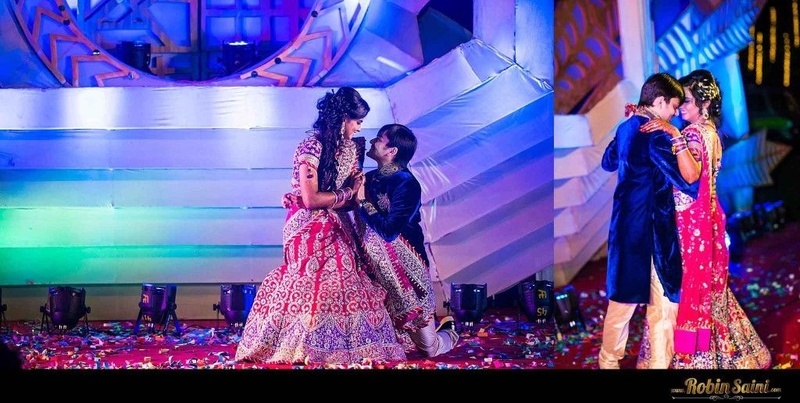 The prop and pose both shouts it, Lost-in-Love!